These baby jods are pull on making them super easy to change in and out of. 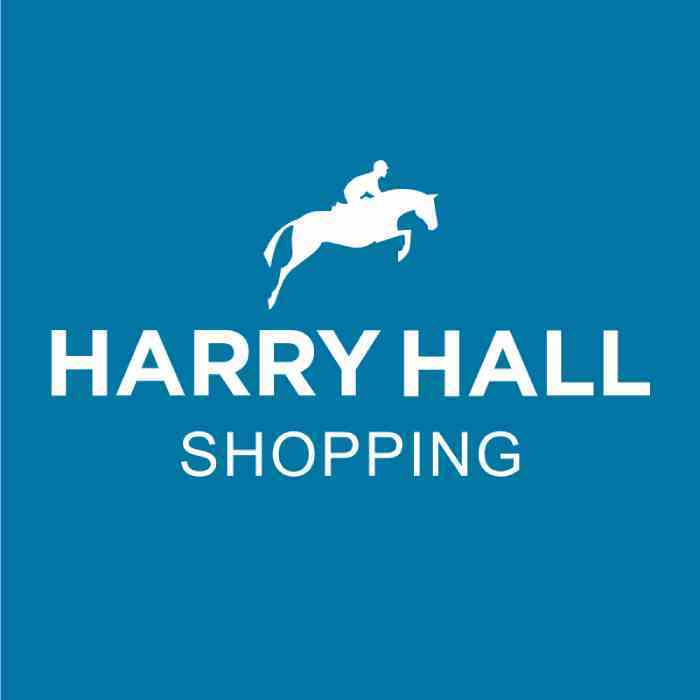 The Harry Hall Baby Chester Jodhpurs are ideal for tiny riders. These pull-on style jodhpurs have been designed with comfort in mind and feature cool contrast colour knee patches.